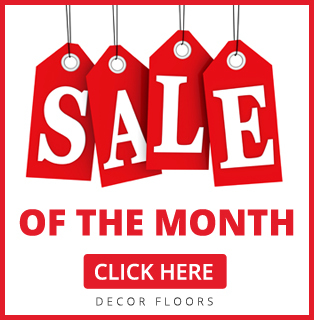 Brampton’s top flooring store – Decor Floor is offering affordable flooring material for home and business owners in Brampton, Ontario. Do you want to add a unique style to your home or business? 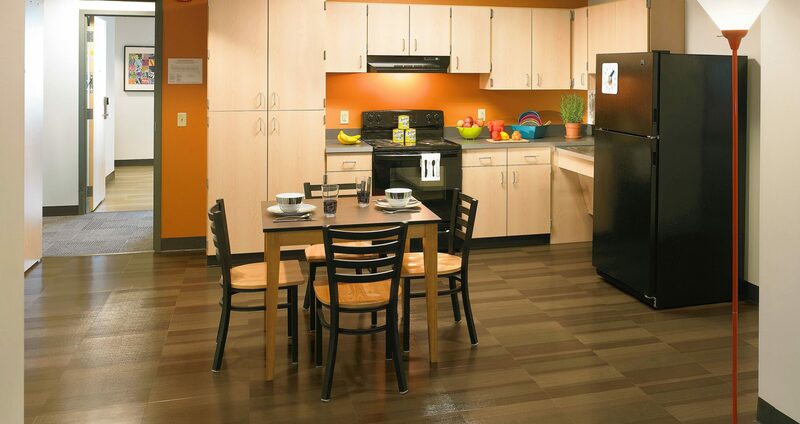 Are you looking to buy floors that are hassle and maintenance free? Are you environmentally conscientious? Well, welcome to Decor Floors Brampton, we have a wide range of flooring options that have been carefully selected to fit your needs. From hardwood, laminate, vinyl and cork to bamboo flooring, tile, and more, we provide high quality affordable flooring at a low price in Brampton and surrounding area. Our national buying power allows us to pass along the best wholesale prices to you. Decor Floors offers a complete line of flooring products from the world’s leading manufacturers such as Armstrong Flooring, Shaw Flooring, Karastan, Bruce, Mohawk Flooring at a competitive price. Our customer include home owners, business owners, contractors & builders, commercial construction, residential construction, interior designers, architects, commercial property owners, developers and real estate agents. Whether you are looking for Hardwood, Carpet, Laminate, Ceramic Tile, or other types of flooring materials, we carry the best in class flooring material for your needs. Contact us today!